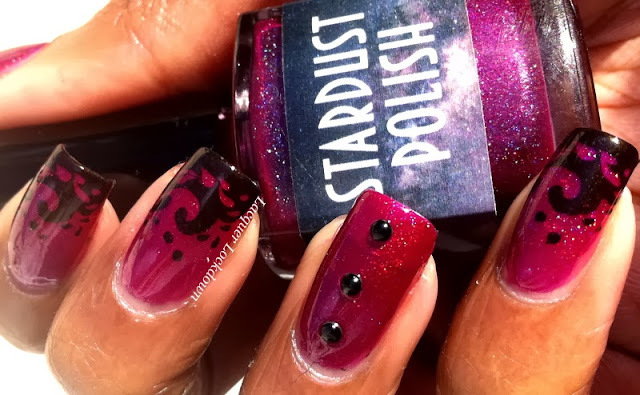 Ok for reasons I can't fathom Blogger deleted my original post of this nail art! I have no freaking clue why, but what a major bummer. 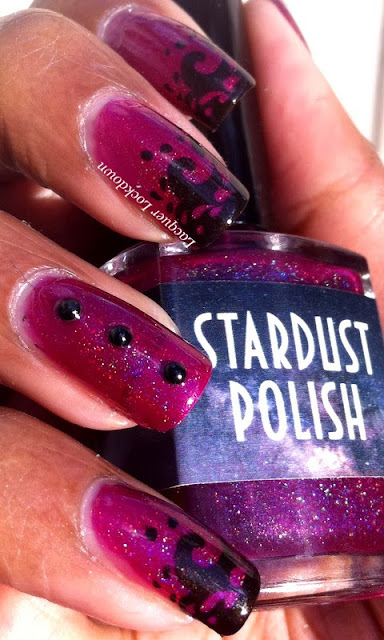 In any event I wanted to put up my last nail art featuring Sweet Pea from Stardust Polish. This one is absolutely stunning IRL and so pretty I tried not to create art that would crush the light out of the polish. I think I got the balance just right while staying true to my sense of artistry. So blogger you better not auto-delete my post this time! I'm so please with how these turned out! 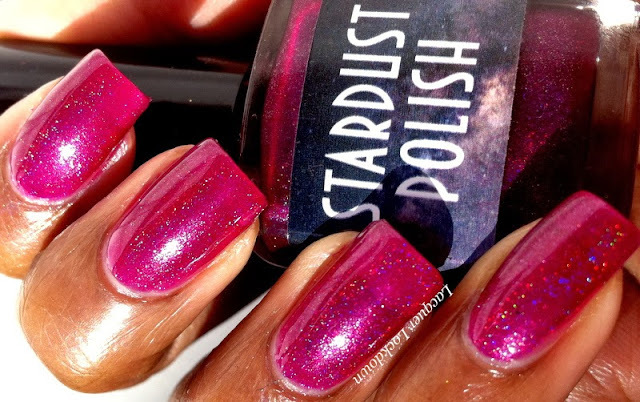 You can find Stardust Polish here and it's my understanding that Drema just restocked her shop today so even though my post was deleted it's in perfect time for you to scoop all the pretties you want! Thanks so much for reading and see you next post!